Welcome to Charleston, SC! Home of cobblestone streets lined with colorful buildings and Instagram ready views, a down home, Southern way of life waits you! 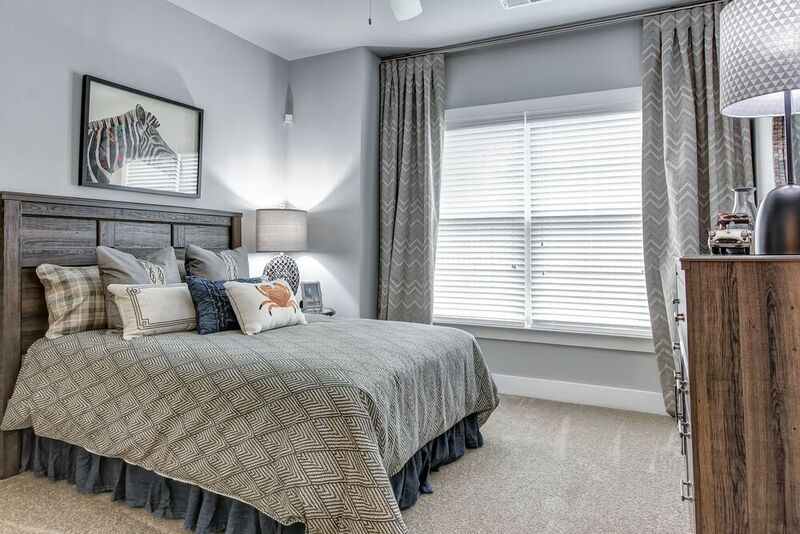 Situated in the West Ashley neighborhood, just over the bridge from the peninsula, you will find our charming, boutique style community, The Ashley! 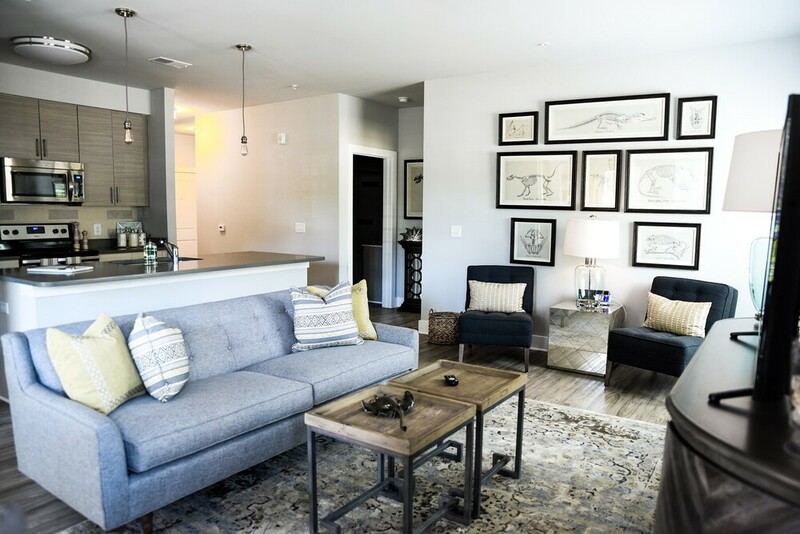 Our brand-new community features one, two and three-bedroom apartments are stitched together with sleek details and the design trends you crave like custom gray cabinetry, quartz countertops, gray washed plank flooring, oversized floorplans, and resort style amenities perfectly designed with you in mind! 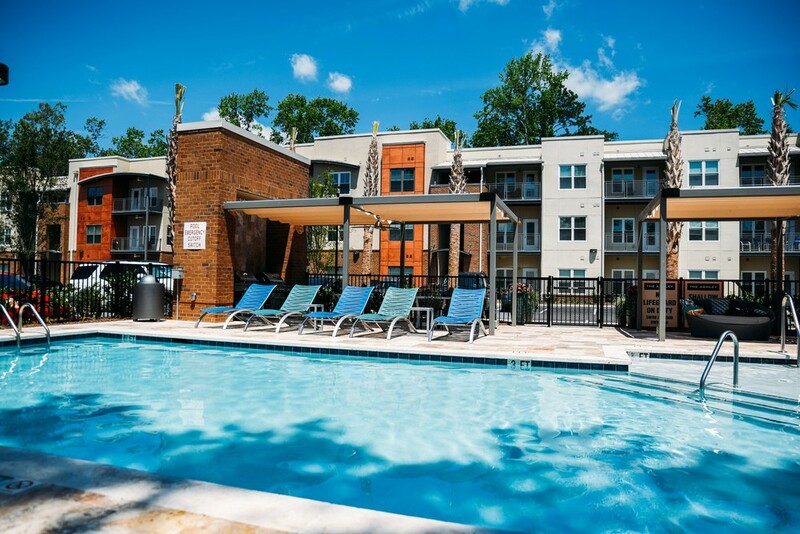 Residents of The Ashley have quick access to all things West Ashley, Downtown, and beyond! Stop by Avondale Wine and Cheese for the perfect pairing for wine night at your apartment, meet your friends at Frothy Beard to taste their latest hops curation after kayaking down the Ashley River, or celebrate your latest promotion downtown with a divine dinner at Hall’s, no matter the style or pace of your day, living at The Ashley puts you minutes from wherever you need and want to be. Every apartment at The Ashley has a full appliance package with premium fixtures to give you a refined, high-end living experience. Nine-foot ceilings give every room an open feel while the oversized windows invite plenty of natural light to brighten up your home. Head to the kitchen and appreciate luxurious features such as quartz countertops, stainless steel appliances and gray-washed, wood-plank flooring. Invite your friends for a refreshing dip in the pool or an evening of fun in the game room. Fire up your competitive edge on the foosball table, share a round of beverages at the coffee bar or meet the neighborhood dogs and their friendly owners at the on-site dog park. Charleston is a city on the edge of classic Southern charm and technological innovation. Here you will find the best plate of fried seafood on one street and accessibility to top STEM employers such as Boeing and Blackbaud on another. 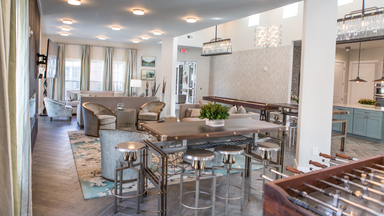 As a resident of The Ashley, you will live within arm’s reach of the best of both worlds.